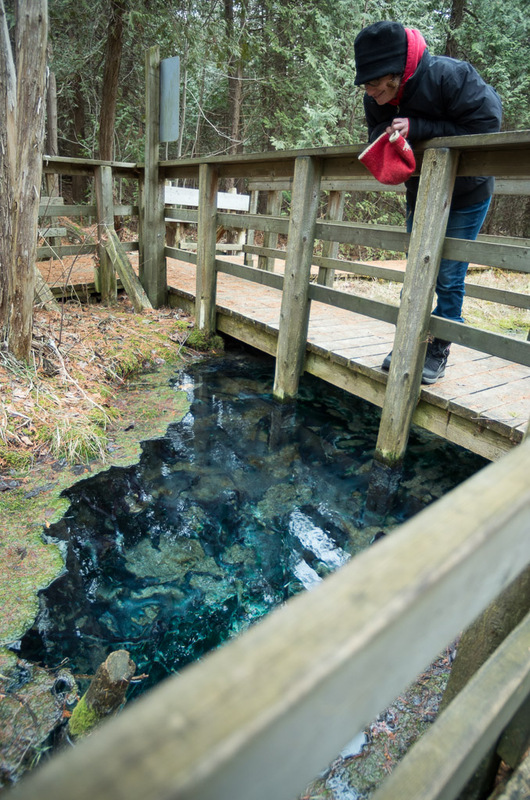 The Camera Club was pleased to host Willy’s presentation last November, and we’re excited to see his work in print at the Tom Thomson Art Gallery until March 16! You can see a sneak peak (and more information about Willy) at the Sun Times and they look fantastic! The opening reception is Friday night, January 11th, 7pm, and Willy will be giving a talk about the show on Saturday, Jan. 12th, at 1pm. 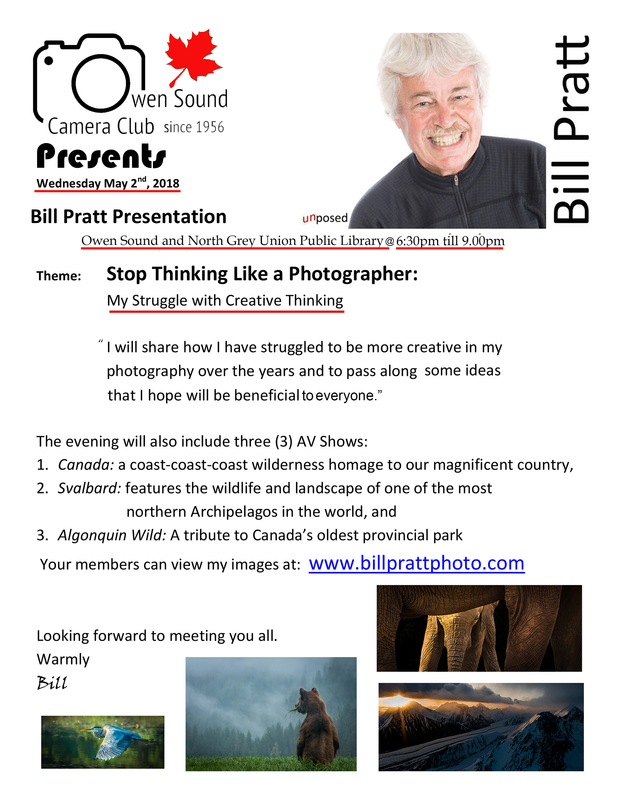 The Owen Sound Camera Club is hosting a presentation by Willy Waterton on Tuesday, November 13. Titled Salt of the Earth:People of Bruce Grey, it will cover both his B&W and colour work over his extensive career and will delve into the making of some of his portraits which capture the character of the local folk. Willy’s tagline reads: “photographing the land and people for over 40 years”, and after having a taste of the ‘people’ portion, you can get a taste of the ‘land’ side at the Griffin Gallery (at the Roxy Theatre) until Jan. 13, 2019. 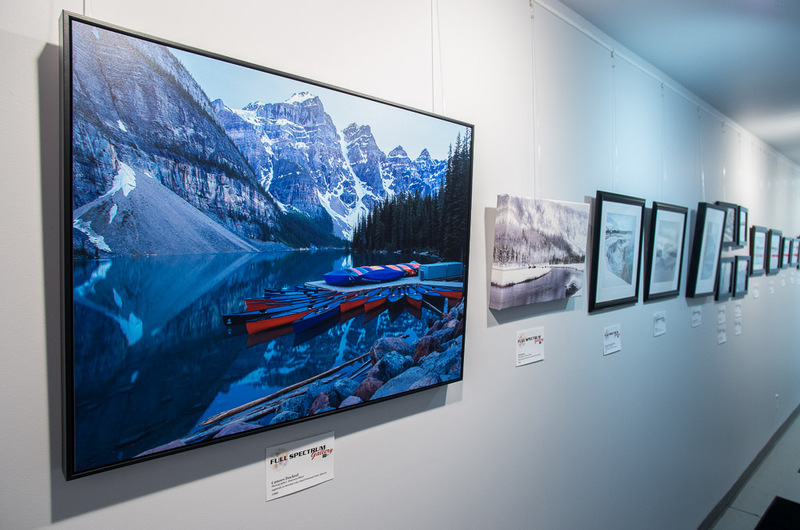 Beautifully presented landscapes and wildlife, you’ll find inspiring canvases and prints from the polar regions and closer to home. Open to the public. Donations welcome. Come to our first meeting of the 2018/19 season Tuesday September 4 at the New Life Centre, located at 199 4th Avenue West in Owen Sound. There’s a handy map off to the right of this page to show you where we are. The membership fee is $30 (you can “try” before you “buy”) and the doors open at 6:30 pm for a half hour of social time before the meeting gets underway at 7:00. New members welcome, all skill levels welcome! Hope to see you there! 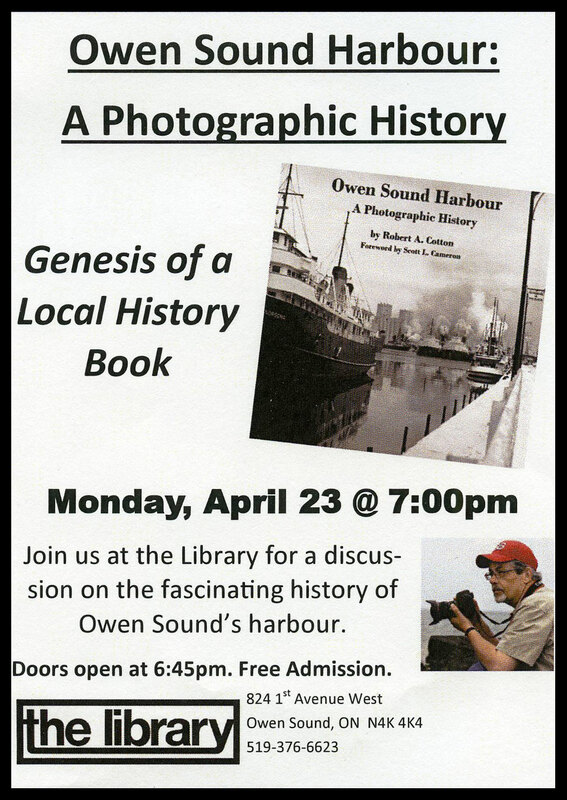 Camera club member Rob Cotton has published a new book, Owen Sound Harbour – A Photographic History. Using images from a variety of sources, primarily the Grey Bruce Image Archives, Rob has assembled a narrative of the nautical activities that helped shape Owen Sound and Ontario. A must-have book for anyone with an interest in local history, shipping, or even just old photographs. Available for $35 at Foto Art, pick one up while you can. Congratulations Rob! It’s a beautiful production. Rob will be giving a presentation at the Owen Sound and North Grey Union Public Library, Monday April 23rd, about some of the harbour’s history and the creation of the book. Admission is free, doors open at 6:45 pm. Copies of the book will be available, and Rob will have his signing pen handy! At the back of the Library’s auditorium you can also find large prints of some of the historic images from the book as well as a few of Rob’s wonderful modern black and white photos of the Owen Sound harbour. Owen Sound Dry Dock. Photo courtesy of Grey Roots Archival Collection. Troops returning from the North-West Rebellion, 1885. Photo courtesy of the Grey Bruce Image Archives. Side-wheeler, ‘City of Toronto’, 1895. Photo courtesy of Owen Sound Marine & Rail Museum.